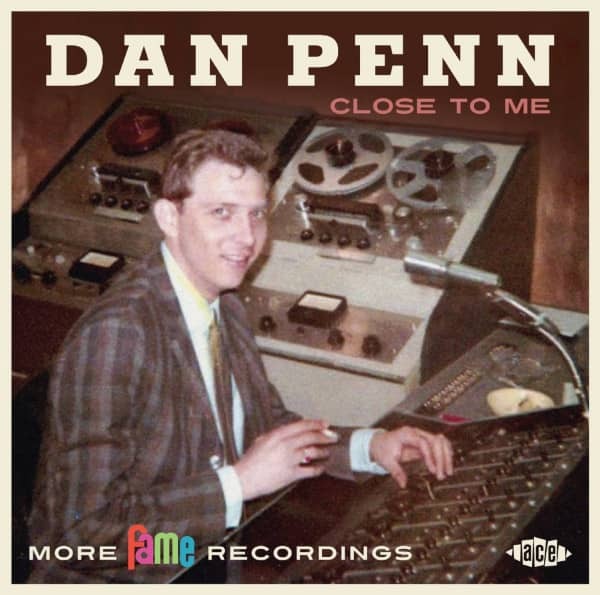 Dan Penn first came to the fore as the 14-year-old writer of `Is A Bluebird Blue? ', a substantial hit for Conway Twitty in 1960. 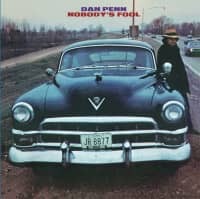 In the late Fifties, he formed a group, Dan Penn and the Pallbearers — adopting their name after buying a hearse as a bandwagon — with David Briggs (piano), Norbert Put-nam (bass), Jerry Carrigan (drums). They made several un-successful records, playing local Alabama clubs and bars, before Rick Hall hired them as a session band for his new Fame studio, where Penn began a lengthy and fruitful part-. nership with another Fame sessioneer, Lyndon 'Spooner' Oldham. 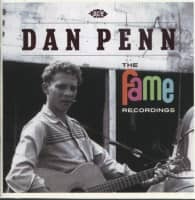 As a songwriting partnership, Penn and Oldham produced several hundred songs, some used by artists from Hall's own Fame label, some artists from other labels doing individual sessions at the studio, and some passed on to artists in other local studios since Penn and Oldham were not contracted to Fame as writers. Penn also wrote with other renowned sessioneers, most notably with Chips Moman, which team was responsible for `Do Right Woman — Do Right Man', a million-seller for Aretha Franklin and the magnificent doomy, country-soul ballad 'Dark End Of The Street', recorded by James Carr, Roy Hamilton and numer-ous others. As a producer Penn worked with the Box Tops amongst others. He continued his partnership with Spooner Oldham, however, and they went on to form their own in-dependent production company, working from Lynn-Lou Studios. He has recorded in his own right for MGM, Earth, Fame, Atlantic and Happy Tiger. 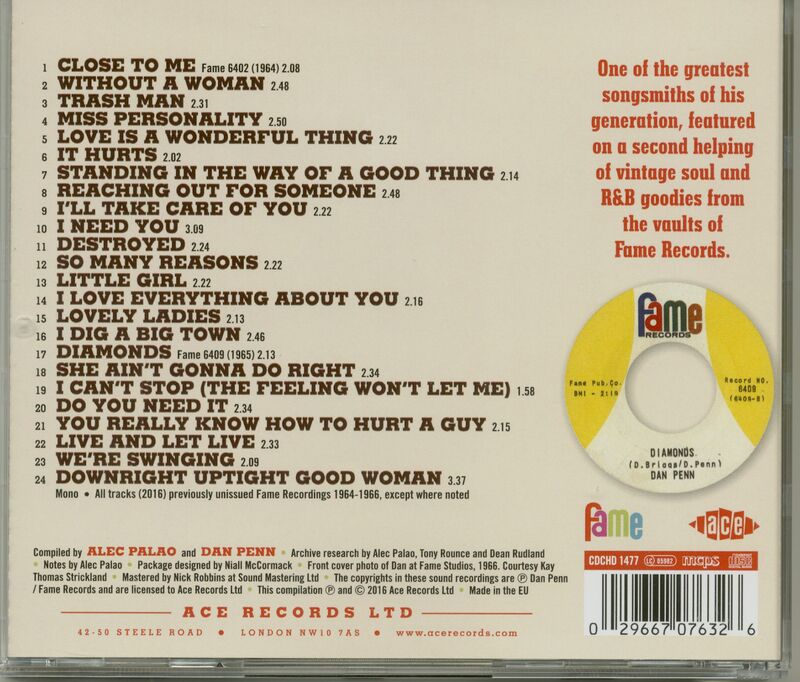 Customer evaluation for "Close To Me: More Fame Recordings (CD)"